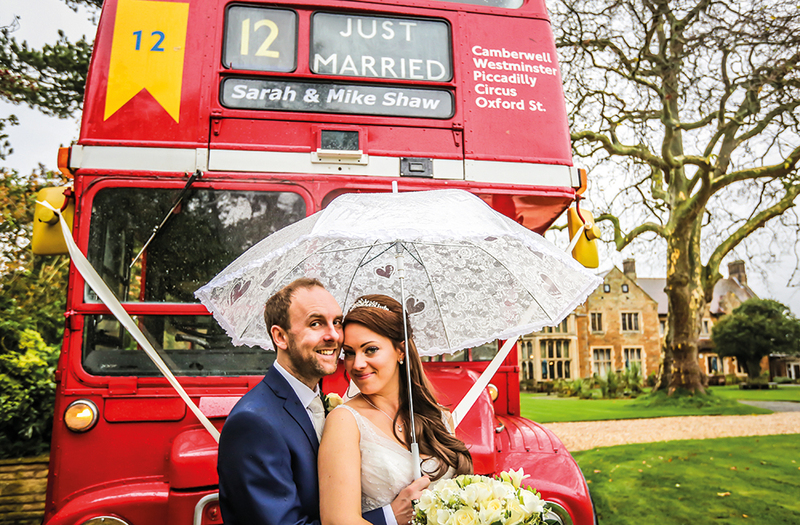 Plus Highgate House shows you 5 ways to personalise your big day! 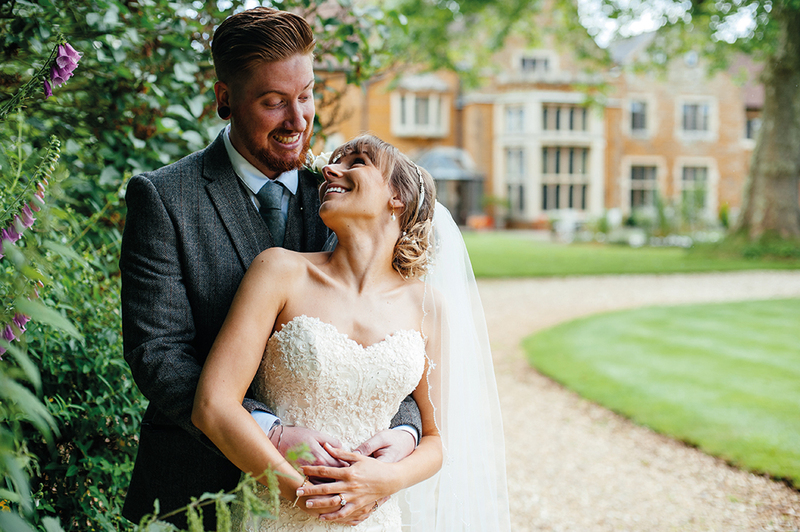 Highgate House love hosting weddings, they’ve been doing it for 50 years and you can see why the elegant 17th century country house, full of English charm is up there as one of Northamptonshire’s top wedding venues. 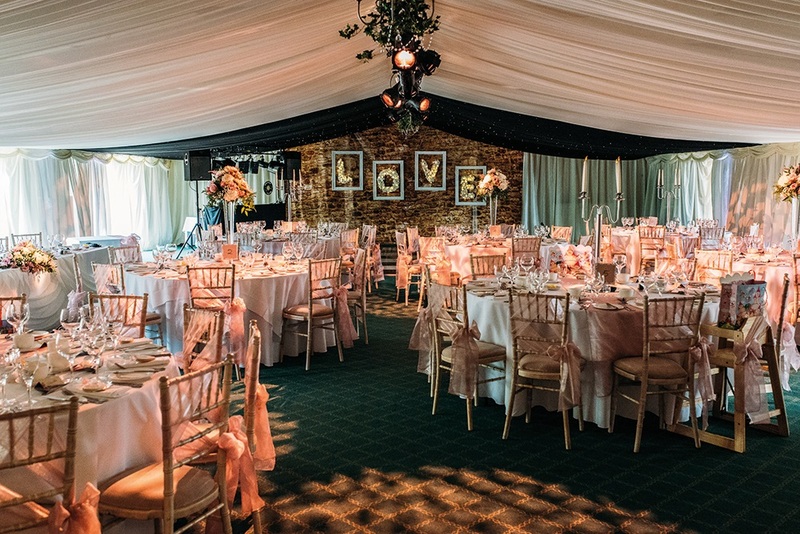 We spoke to wedding planner Siobhan Shand-Liddle who has just started at Highgate to tell us how to make your wedding personal to you both; apparently it’s all in the detail! Below are 5 ways to personalise your special day and make it truly memorable for you and all of your guests (and we also asked Siobhan to spill the beans on some weddings she’s been involved in)! One of the most (if not the most) important parts of any wedding is the ceremony so shouldn’t it be just as unique as your reception? If you’re having a civil ceremony, you might like to enhance and personalise it by choosing to write your own vows and incorporating a couple of modern readings or poems read by friends or family members (hmmmm, I can imagine how that would go if I asked some of my mates). There are loads of ways you can personalise your table plan. If you’re having a vintage theme, why not use a large ornate frame or a birdcage to display each table? For a rustic theme, you could use plant pots or a wooden step ladder and if your wedding breathes DIY, opt for a simple but effective chalkboard. Rather than opting for table numbers, make your table plan exciting by naming them after memorable holiday destinations, significant dates or even your favourite films (I did pubs for my first wedding. Not that I’ve had a second yet). Rather than opt for the traditional guest book, why not go for a quirkier alternative? Get each guest to write their message on a Jenga piece and every time you play the game it will bring back all those memories! Fingerprint trees made up of your guest’s prints and messages are perfect if you’d like to display something in your home afterwards. A wishing tree is also a popular alternative; guests can write their messages on a piece of card and hang it on the tree, perfect for a country garden theme. If you’re an avid users of Instagram, create a unique #hashtag just for your wedding i.e. #joneswedding or #mrandmrsjones. You can add it to your invitations and display it around the room on the day via blackboards or postcards to encourage your guests to share all their favourite moments too. 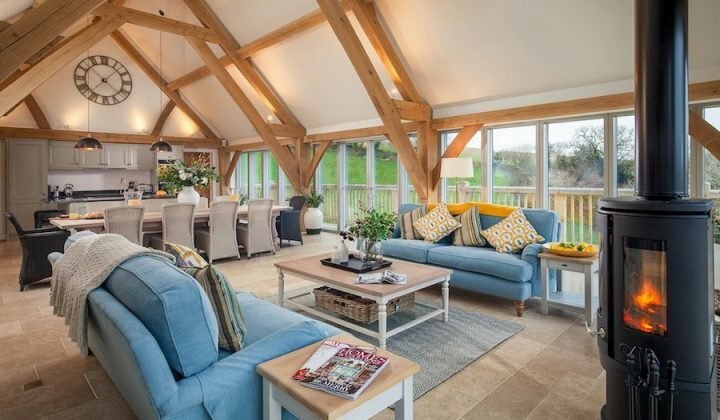 What did you think of Highgate House when you arrived? 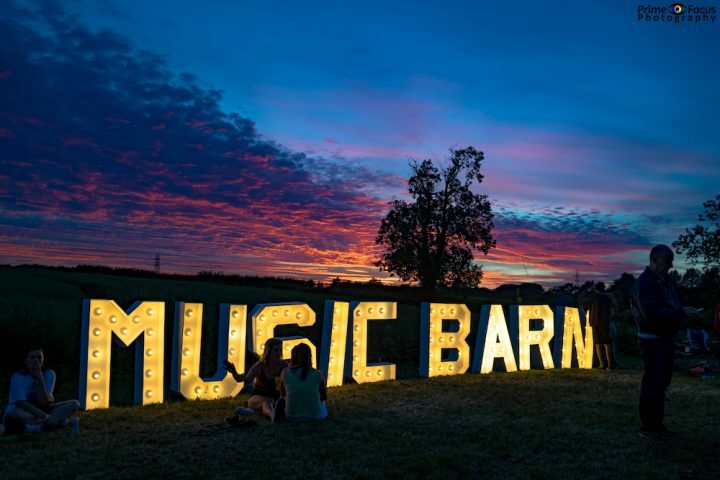 You must have seen some amazing venues? 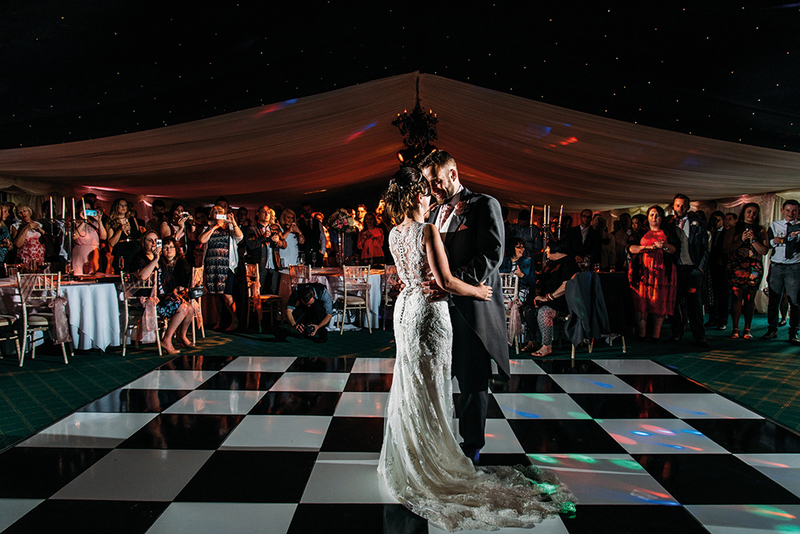 Although I have been to some incredible venues, when I first set eyes on Highgate House I felt as if no other venue could ever compare. With Highgate being set in the heart of the beautiful English countryside I found it hard not to fall in love with this Historic building and the wonderful people within its walls. The view of the house from the driveway is something that will forever take my breath away. Who is generally more nervous, bride or groom and do they say why? Generally I have found that the bride is more nervous than the groom, however, I have had some very funny experiences with grooms on the morning of their weddings. I have found that brides have been the ones arranging all the details so they feel more pressure on themselves to make sure everyone has a brilliant day. What’s your favourite wedding movie? 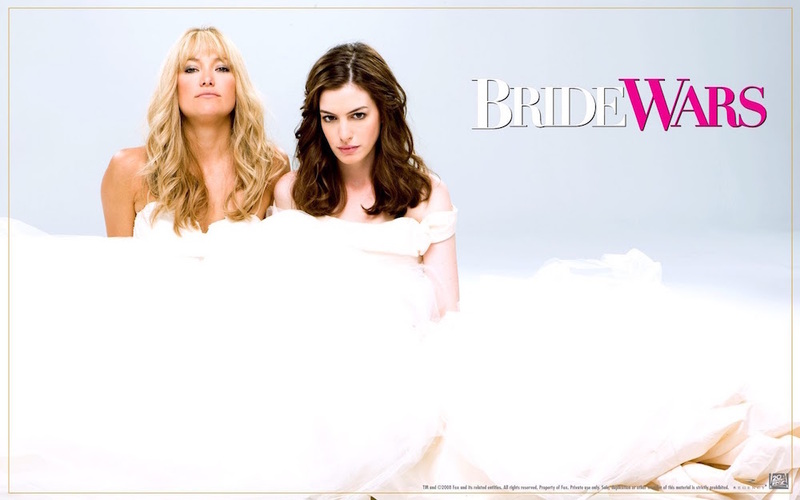 My all-time favourite wedding movie is “Bride Wars”. It never fails to have me in stitches. The film shows all angles that wedding planning takes into consideration. Is there a common/recurrent disaster/last minute panic? I have always found that the table plan is always the last minute panic as you get certain people that will no longer be able to make it to their special day. It is incredibly frustrating for a couple to have to change this less than a couple of days before their wedding as they have so many more important things to be thinking about. What’s the most popular wedding theme/thing of 2017, and what do you predict for 2018? This year I have seen a lot of glitz and sparkle. No matter the season, brides, bridesmaids and guests have been wearing more sparkle than I could have ever have imagined especially with their dresses. It’s the current fashion for many women to go plain with their accessories, yet the dress to be a phenomenal statement piece that would attract the eye of any magpie. I predict that in 2018, we shall see a lot more image mapping in venues, as it has the capability to transform any room. I also feel like there will be a big surge in greenery within floral arrangements. What’s the funniest thing that’s happened to you on a wedding day? One of the first weddings I ever encountered was a Marine Wedding. Unbeknownst to me, during the wedding breakfast a group of Marines from the party had managed to consume 4 bottles of port between 6 of them. They were incredibly drunk by the time the evening reception came around. Half way through the evening I was surveying the different rooms to make sure everything was running smoothly and everyone was having a good time. All of a sudden I was whisked into the air by one of these Marines and told I looked like a human version of Polly Pocket. Although embarrassing at the time, I look back now and laugh. 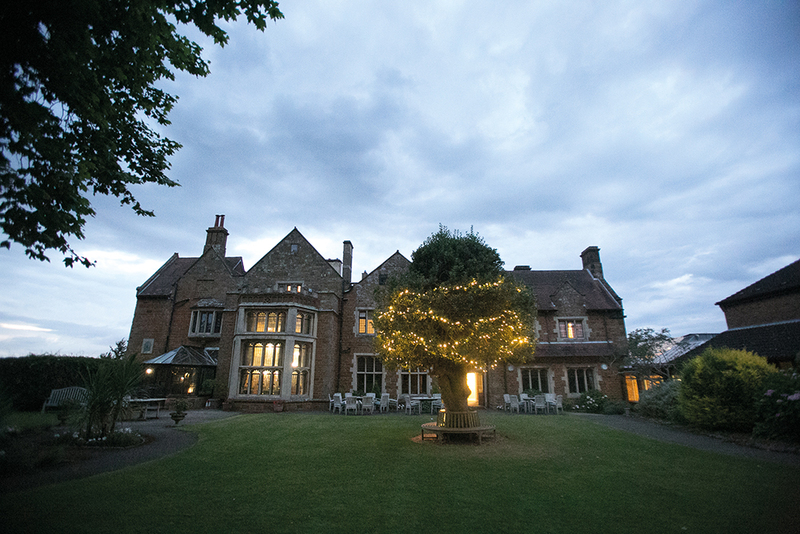 For details on all things weddingy at Highgate House go online here and all your questions will be answered!